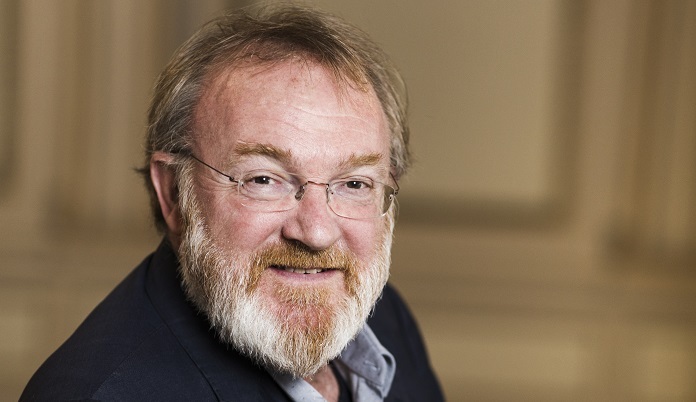 British conductor Martyn Brabbins has extended his tenure at ENO, as he prepares for this season’s staging of the Britten War Requiem and the release of a new Havergal Brian CD. 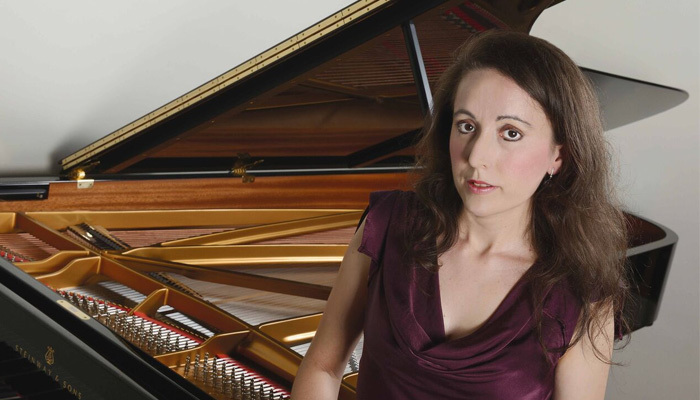 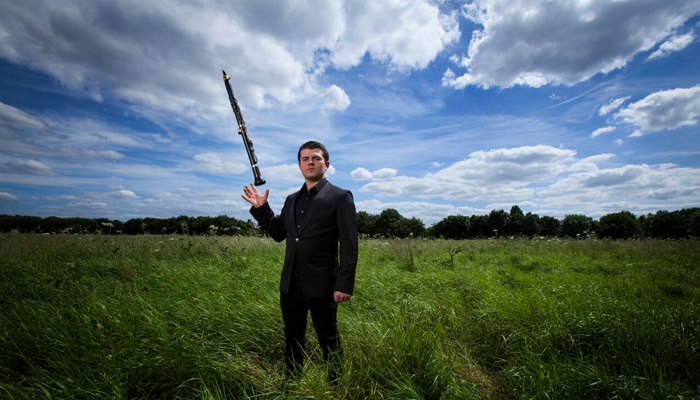 To mark the 150th birthday of Sir Granville Bantock, pianist Maria Marchant will present a lunchtime recital of his keyboard music on 2 October. 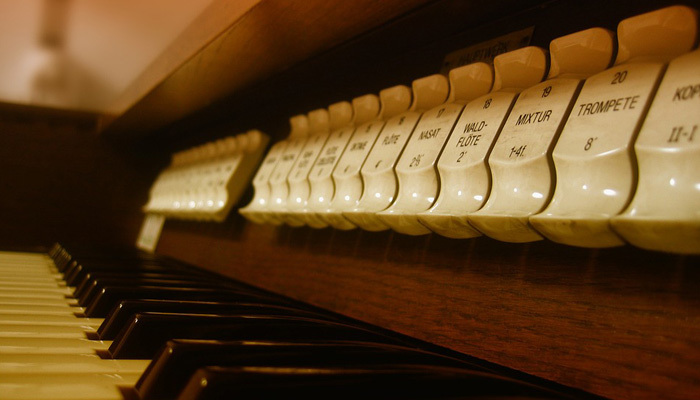 Proposals are invited for a one-day conference exploring the relationship between composers of the English Musical Renaissance and the church, organised by the Royal Musical Association and Durham University.